System 3 during the late ‘80s and early ‘90s had developed a reputation for creating the best games across all devices. 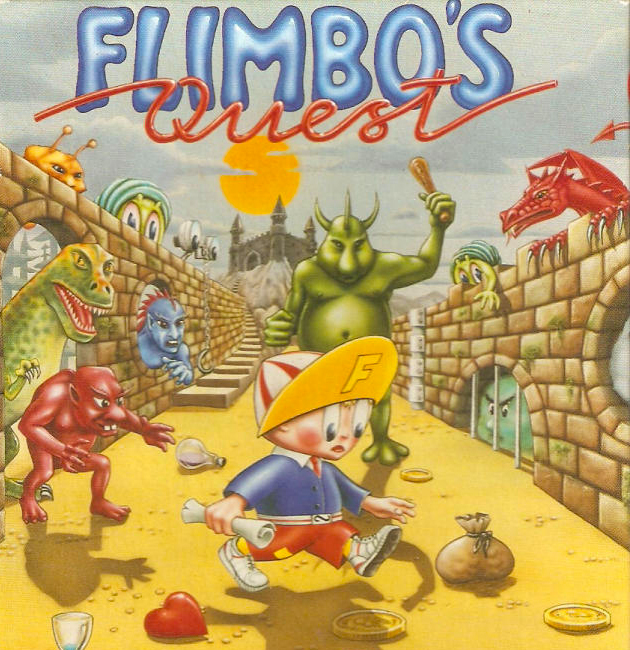 Flimbo’s Quest was no exception, a unique and tricky platformer that garnered huge critical admiration for its impressive visuals and audio. 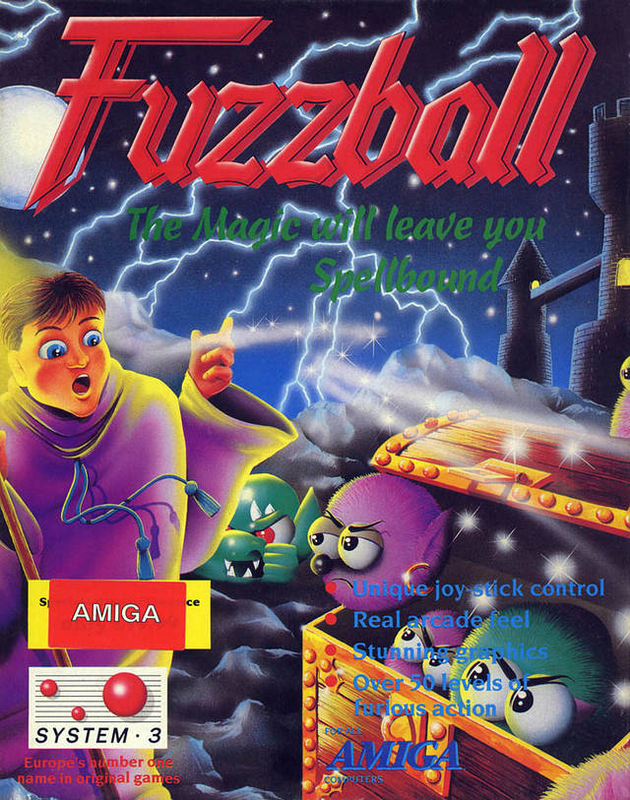 Zzap 64 described the graphics as ‘superbly detailed’ while CU Amiga wrote ‘this is a game which has everything’ before awarding it a 92. 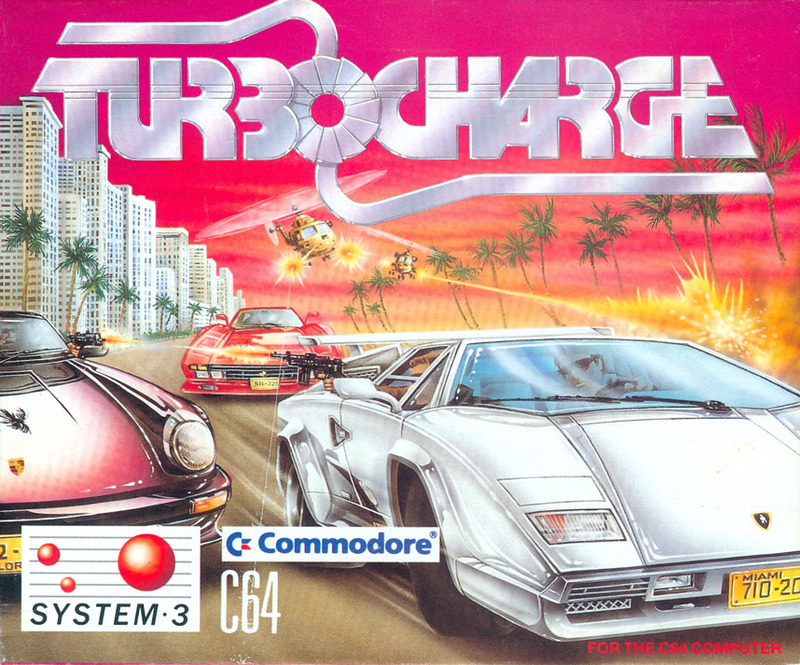 In many ways a precursor to the likes of GTA, Turbo Charge challenged players to chase down terrorists, avoid mines and choppers, and get out of their cars to perform tasks. It was a visually impressive game for its day, with catchy tunes and excellent gameplay. It picked up big review scores, including a 97 from Zzap 64! 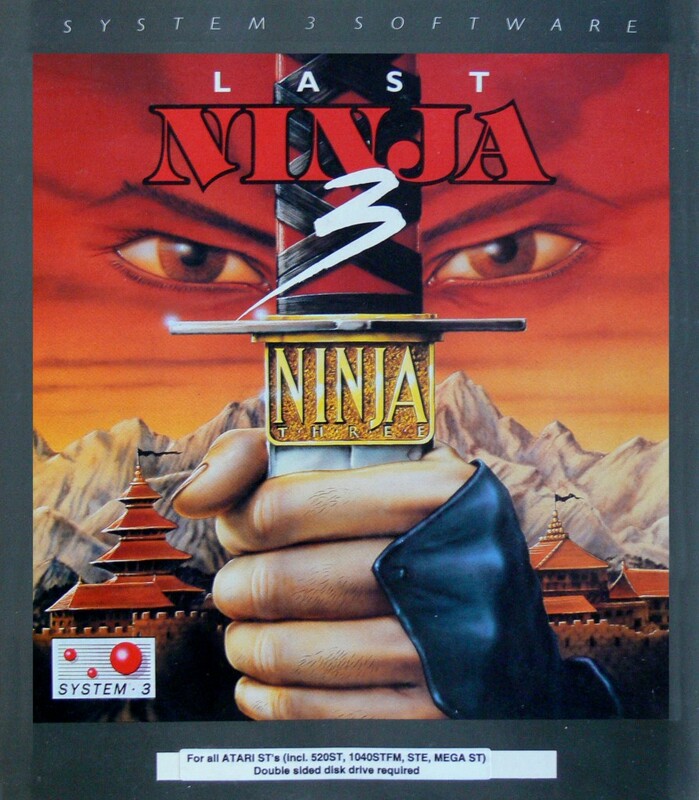 The System 3 concluding part to one of the greatest action adventure series ever made did not disappoint, with incredibly high review scores from major publications, including some perfect ratings and a 97 in Commodore Format. 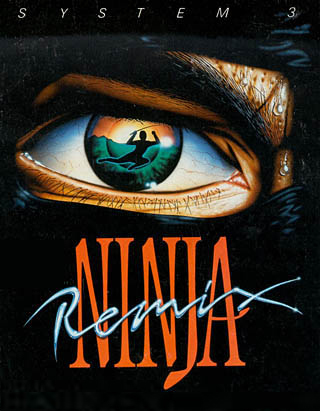 The ground-breaking title saw the game’s hero – Armakuni – fight his way through five worlds within a Tibetan temple, complete with brainteasing puzzles. A cult classic. 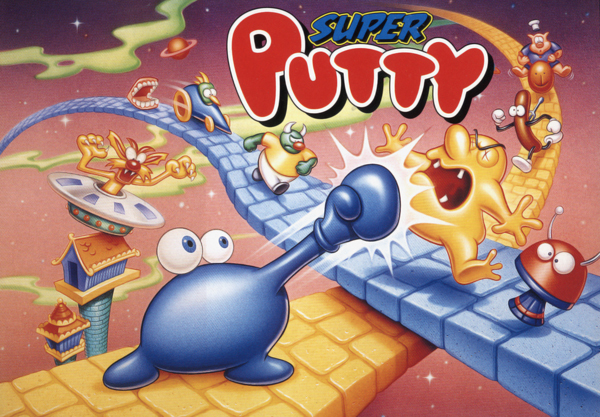 The original Super Putty was an award-winning SNES platformer. It was a critical and commercial smash across Japan, US and Europe. 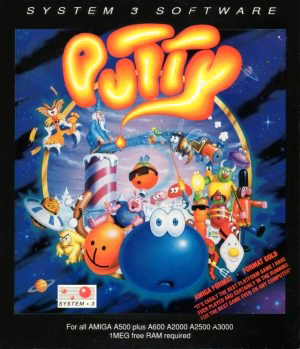 Players could control a shape-shifting putty in what was a truly unique title. Shortly after EA’s smash hit Desert Strike came this game from System 3, the firm’s second title for the Super Nintendo. 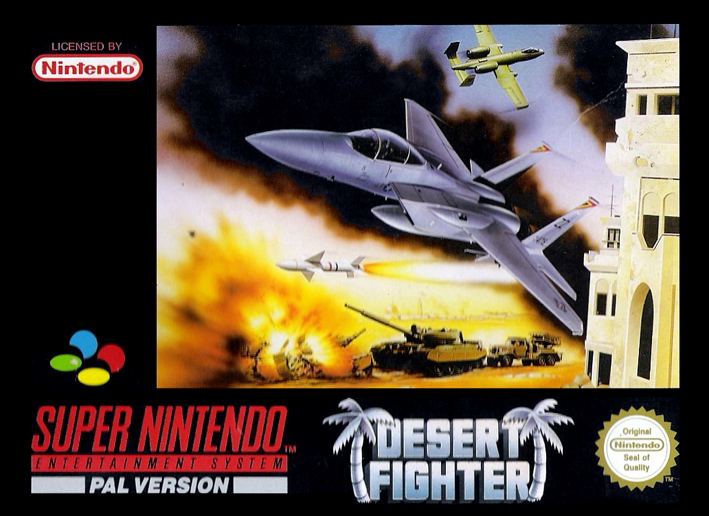 Desert Fighter was all about the jets during a fictional Gulf War and offered a far deeperexperience to EA’s title, picking up 90 plus scores from the games media. Players could dodge rapier missiles, take part in thrilling dogfights, configure their own controls and choose from an F15 Strike Eagle and an AH-10 Tank Buster. 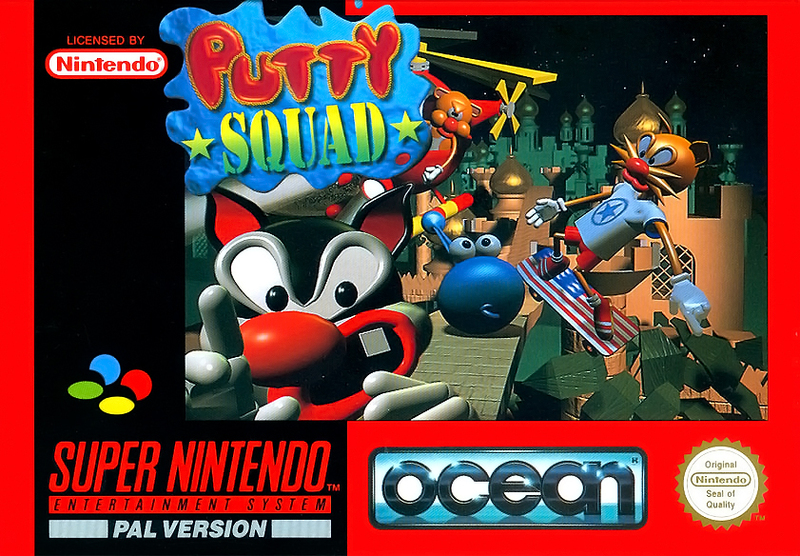 The sequel to the popular Super Putty game came out on SNES and nearly Amiga! 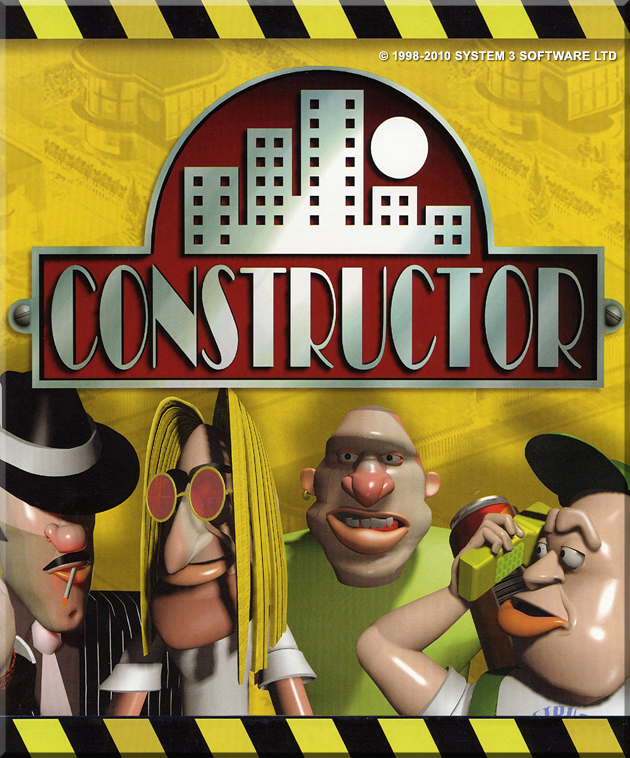 Constructor, a game of strategic action and ruthless acquisition where you’re constantly having to watch your back! You might be a small property developer but you fully intend to control the city. . . by whatever means necessary! 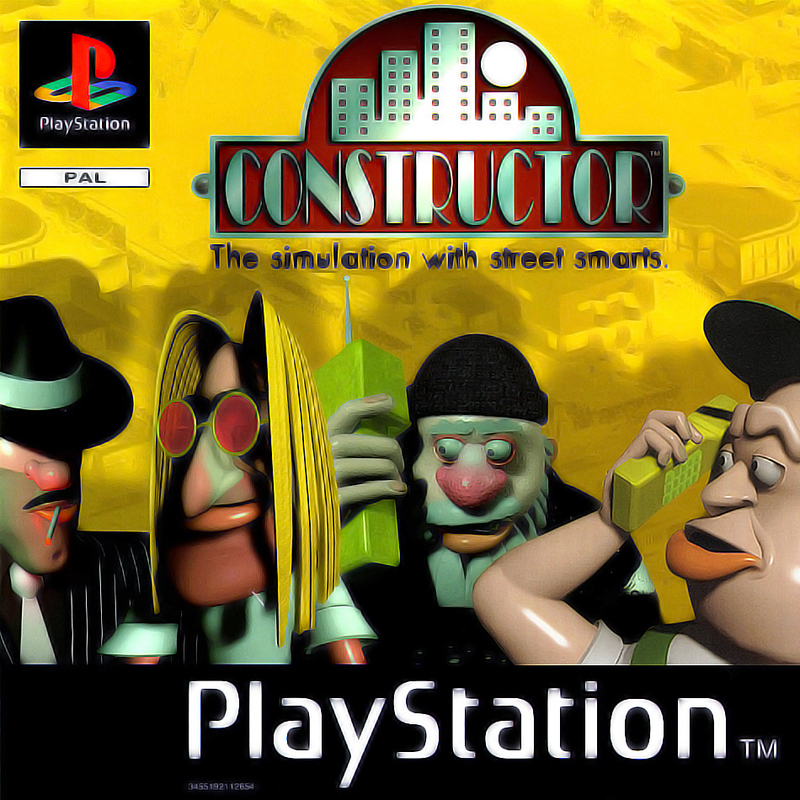 This classic town simulator, well known for its humour, was converted onto the PSOne. System 3 receives dozens of emails each week asking for another game in the series.